County moth datasets tend to be large and ‘messy’ affairs – messy in the sense that they are large aggregations of data from a variety of sources, collected using a variety of methods. 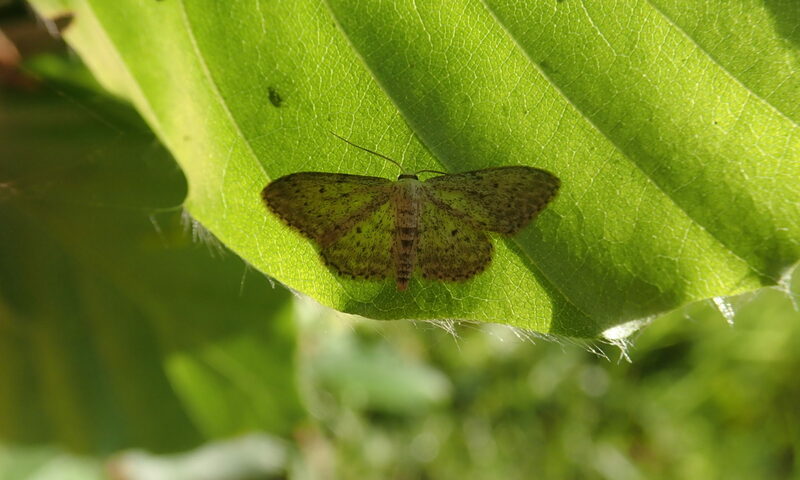 Some people will run a mercury vapour trap all night long in their garden, several times a week; others will run an occasional actinic trap for a few hours on a nature reserve; others will just send in a few sightings of moths they’ve found by day. 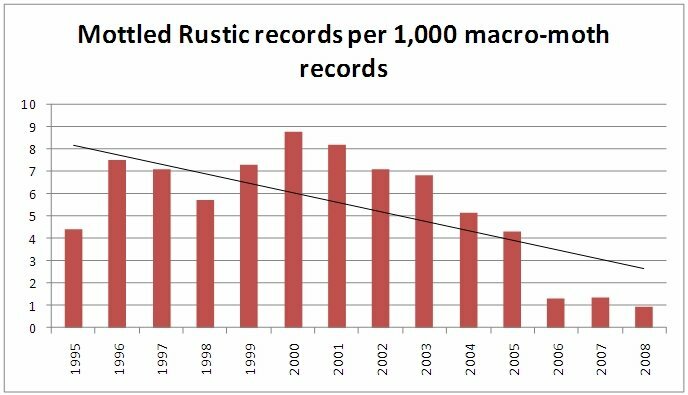 Is it possible to draw any overall conclusions about which moths are increasing or decreasing from this mass/mess of data?